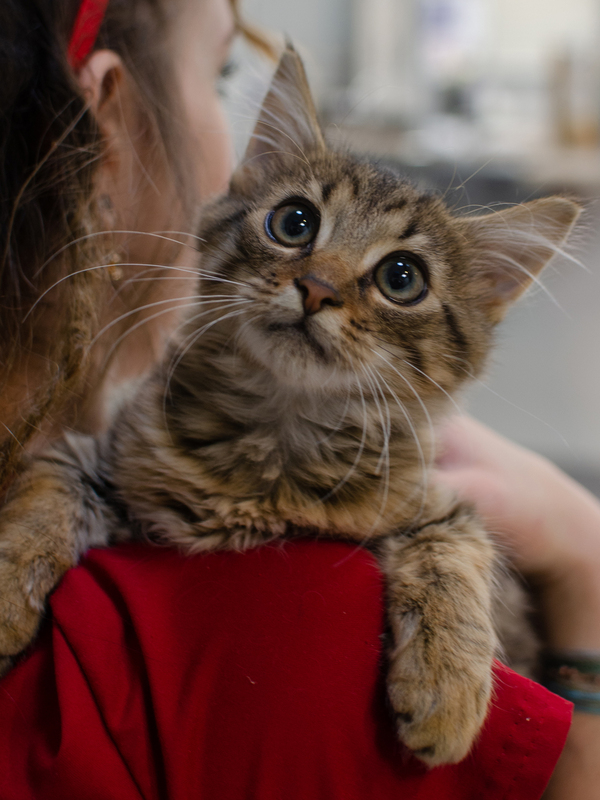 This handsome, fun-loving fellow has charmed his way into the hearts of everyone he’s met. Grito’s huge, goofy grin is a perfect example of his sweet, silly, irresistible personality. He desires nothing more than to find a family that will return the affection he so readily gives. Although, it must be admitted that his love for tennis balls comes in a close second to his love for humans. 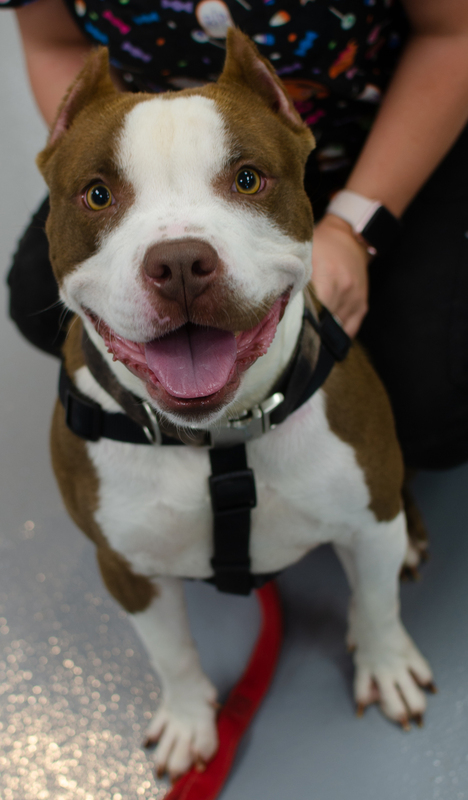 This 2-year-old brown and white American Staffordshire Terrier mix believes doggy toys are the best thing since sliced bread, and nothing makes him happier than a chance to chase them around. Come fall in love with Grito, like everyone else has. Good luck finding a cuter cat than Emmett. 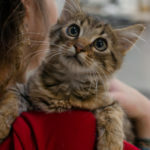 This 3-month-old brown Tabby is simply adorable, with his big green eyes and beautiful medium-length coat that’s not only silky soft but also offers charming little tufts on his ears. Being such a young guy, Emmett isn’t short on energy, but that doesn’t mean he doesn’t like his down time as well. 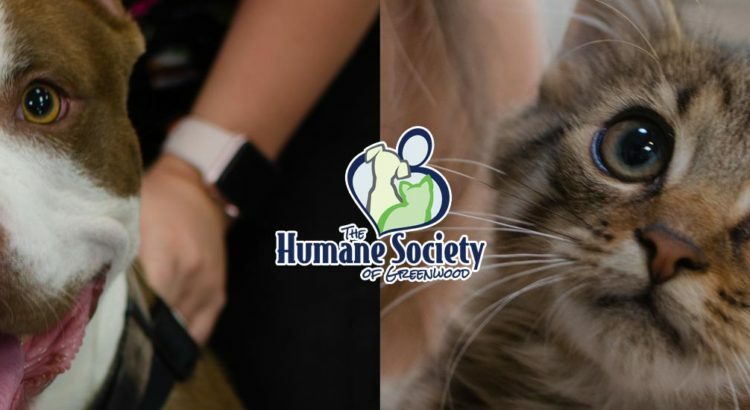 When he’s worn himself out wrestling with his feline companions or chasing around his favorite toys, he loves to come to his humans for some cuddles. Swing by today to see Emmett’s antics for yourself.